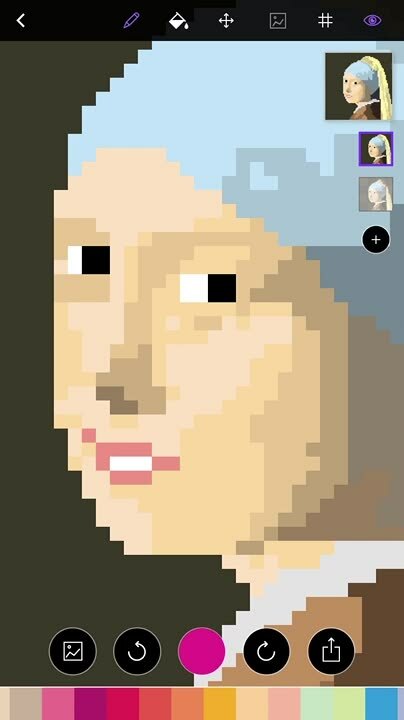 Push some pixels and create awesome works of art with this entertainment app. 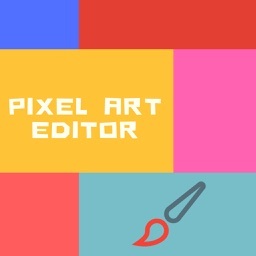 Push some pixels and create awesome works of art. 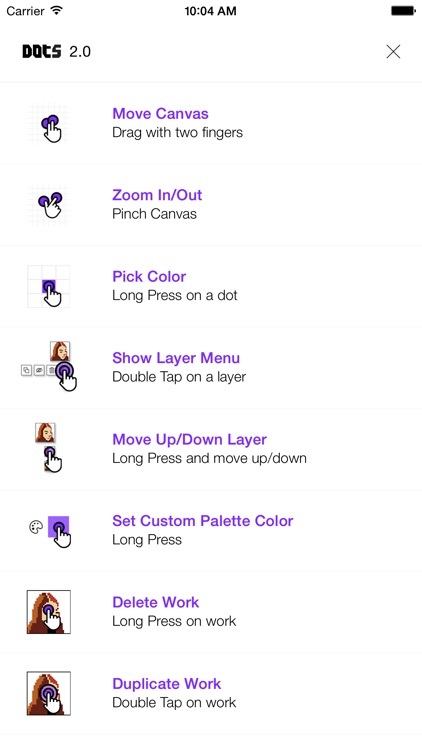 You're able to choose from six canvas sizes before starting on your work of pixel art. You can then import an image from your library to use as an outline, or you can just go freehand. Create then share your creation. 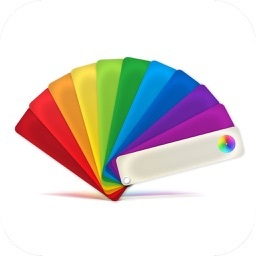 The app also includes a color picker, a thumbnail preview of your work, undo and redo, and the ability to share your creations via Facebook, Twitter, or email. 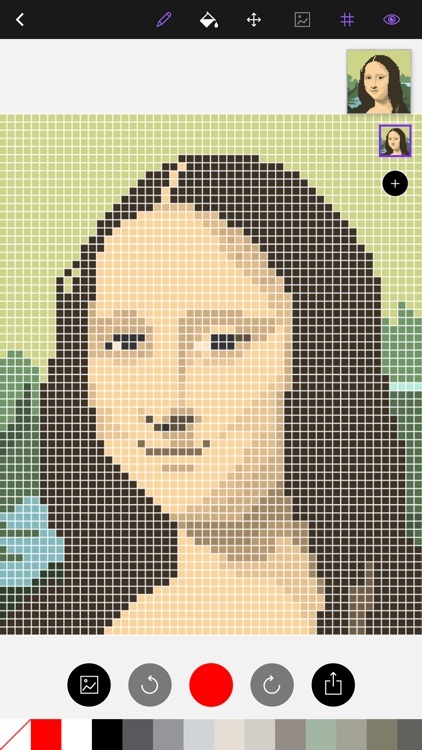 Draw pixel art with Dots. 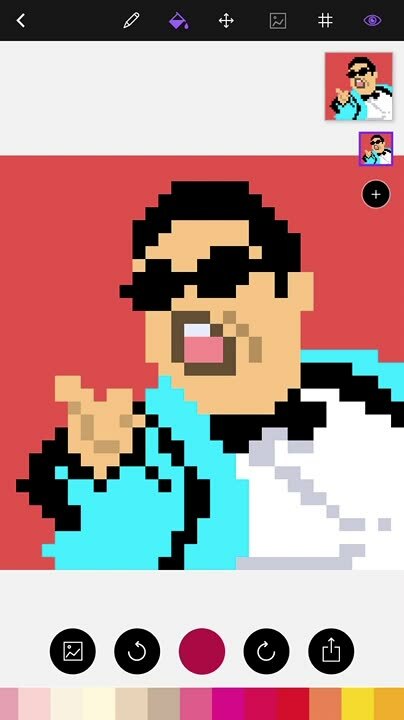 It’s for pixel art lovers everywhere. Dots is pretty straightforward, but its interface can take a bit to get used to. You may find yourself fumbling around at first. If you’re looking for a new art medium, you’ve found it. 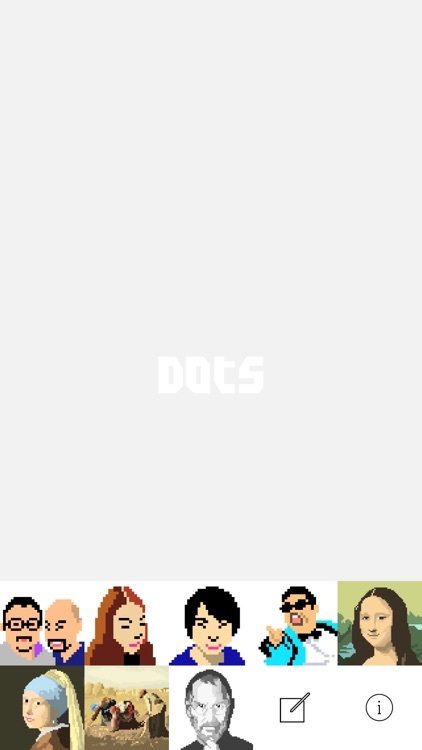 Dots allows you to go back to the basics. 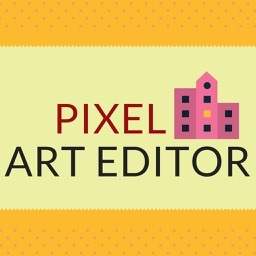 If you are a pixel art lover, you shouldn't miss Dots! 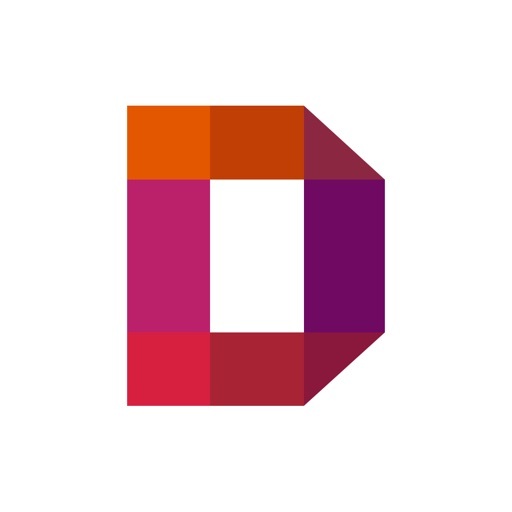 Dots doesn't have complex features. It totally focused on real pixel-art. 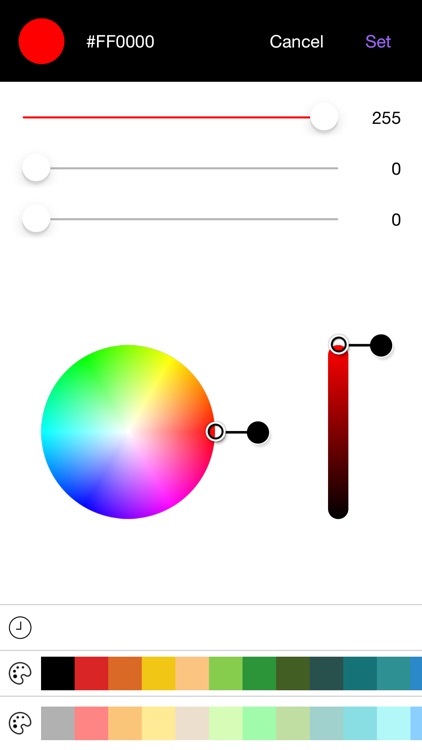 Select a color and fill dots with it. 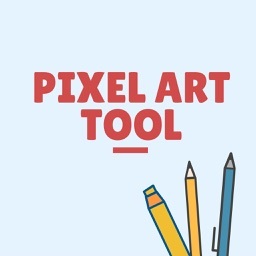 Create pixel-art and share your work via email, Instagram, Facebook or Twitter. 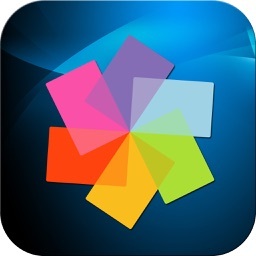 Today’s AGF list includes a productivity app, entertainment app, and measurement app.